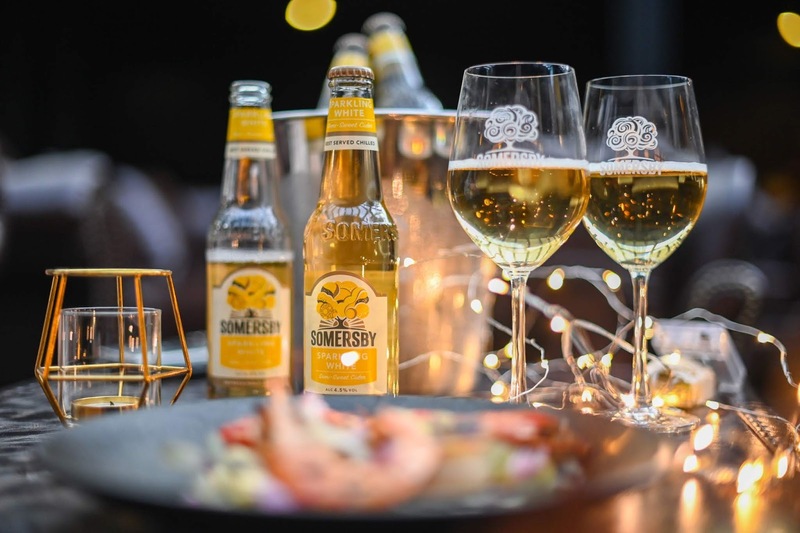 Just last week, Somersby unveiled its latest product innovation, the Sparkling White cider, to complement its other elegant pink Sparkling Rosé at an exclusive launch event attended by more than 300 media and trade guests. 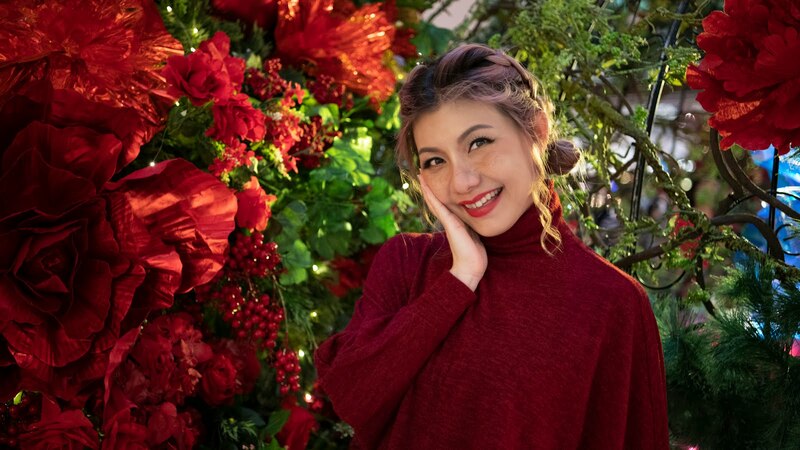 The event was held at The Majapahit @ Marc Residence, KLCC exudes a lovely ambiance decorated in glittery gold and LED lights to capture the perfect mood. to a variety of jazz numbers by a classy jazz band. Elderflower Lime and Sparkling Rosé, expanding Malaysia’s No.1 cider variety. 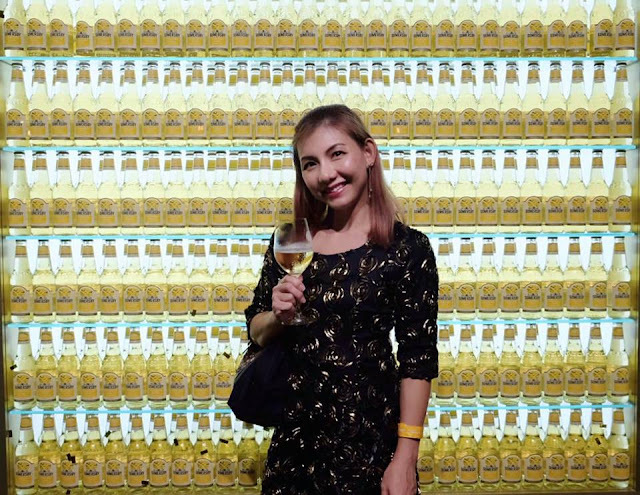 The Somersby Sparkling White is available in single bottle or 4-bottle pack in major supermarkets, hypermarkets and selected pubs, bars and restaurants and retails at a similar price point to other Somersby variants. It is best consumed chilled in a bucket and savoured in a wine glass for that elegant experience.